Fifteen years ago the word mission stood at the heart of what was to become The Mountain Hermitage. The founding of The Mountain Hermitage would manifest a deeply personal mission – to transform a dynamic idea to actions that would carry the Dharma into the wider world. The few, but powerful words of The Mountain Hermitage Mission Statement have steered every action we have taken, every retreat we have offered, and guide our continuing efforts to realize that vision in all that we do. We define our sole purpose: To offer the Buddha’s teachings … to spiritual seekers in their search for truth and liberation, and add this significant commitment:…with a heartfelt emphasis on multicultural practitioners. On behalf of those we serve, we invite you to join us as we bring this heartfelt emphasis to fresh reality through supporting spiritual seekers. Scholarship needs for our retreats have increased over the past few years. For many prospective retreatants and monastics, the economic downturn has exacerbated an already difficult financial condition, and most will require scholarship monies to support their retreat experience. “I am filled with a sense of joy, delight and amazement that such good fortune could be part of my life. Your generous gift of $1,000, $500, $250, – or whatever amount you feel you can share, will help meet our $14,000 funding goal for 2019 and will help support an array of 2019-2020 retreat offerings that embody our core mission of bringing the Dharma to life. The Mountain Hermitage thrives. But make no mistake – it is wholly the support and shared mission commitment of friends in the Dharma that breathe life and vitality into all that we do. Will you join all of us in this spirit of giving? Starting our 2019 season off is the Seventeen-Day Spring Hermitage Retreat from April 12 – 28, 2019 taught by TMH founder & guiding teacher Marcia Rose. This retreat at the Columbine Inn in the Taos Ski Valley offers a unique opportunity for experienced Dharma practitioners. 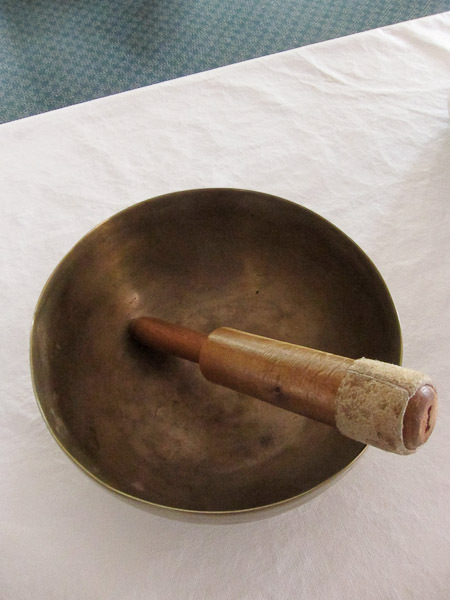 Guidance for Vipassana, Brahma Vihara, and Concentration practices will be available. Our second retreat in 2019 is the Five-Week Summer Vipassana Retreat from June 2 – July 7, 2019 with the Venerable Sayadaw Vivekananda & Marcia Rose. 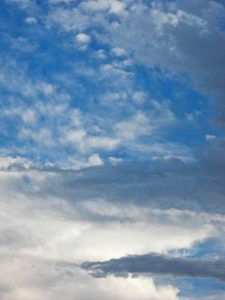 This retreat will take place at the Columbine Inn in the Taos Ski Valley, NM. This retreat will follow a specific format based on the Mahasi approach to Vipassana practice, with The Progress of Insight as its basis. Our third retreat from September 13 – 20, 2019, Seeing Things With Love: Insight & Loving Kindness Retreat, will be taught by Winnie Nazarko. This retreat will use instruction in insight meditation and loving kindness meditation to support students in finding a place of kindness and wisdom in relationship to themselves, and what they experience. The retreat is designed for beginners and experienced practitioners alike and will include meditation instruction, dharma talks, teacher interviews and discussion time. Finally, from November 11 – 20, 2019, Annie Nugent will be teaching a Ten-Day Vipassana Retreat for Experienced Students at the Columbine Inn. 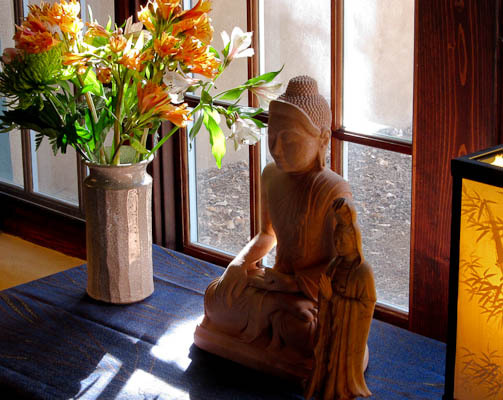 This silent Vipassana retreat supports the strengthening of mindfulness which leads to wisdom. This retreat is open to experience students so please check out the retreat prerequisites on the web page. We have three retreats already confirmed for 2020 and are in the process of confirming 2-3 other retreats. Please keep checking our website for updates! From April 24 – May 1, 2020 we offer the Finding Freedom Through Insight Meditation Retreat taught by Brian Lesage. The retreat is designed for beginners and experienced practitioners alike and will include meditation instruction, dharma talks, teacher interviews and discussion time. From July 8 – 29, 2020 we offer the Three-Week Summer Hermitage Retreat. Ariya Baumann has agreed to be the teacher for our Spring & Summer Hermitage Retreats and we are excited! This retreat at the Columbine Inn in the Taos Ski Valley offers a unique opportunity for experienced Dharma practitioners. Guidance for Vipassana, Brahma Vihara, and the Four Protective Reflections will be available. From October 3 – 13, 2020 we offer a Ten-Day POC Retreat for Experienced Students taught by Kamala Masters and DaRa Williams. Below are two retreats that we are in the process of finalizing. Please stay tuned! See our Retreat and Event Schedule for extensive information on all these 2019 retreats — including the Practice Guidelines document, the Application Form and Scholarship Forms. 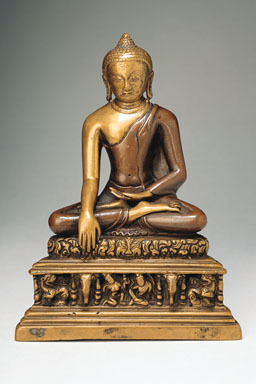 Every month we add a new Dharma article to the Reflections on Practice page. Please check back for new insights. The Mountain Hermitage continues to offer a short Dharma article in the e-flyers we send out every month. If you wish to receive these mailings, you can sign up for our mailing list by clicking on the Join Our Mailing List link. It’s a good way to stay updated on our retreat offerings as well as receiving a monthly “nugget” of Dharma inspiration. You can also be in touch by visiting our Facebook page.